Everything you could ever want, and all under one roof. 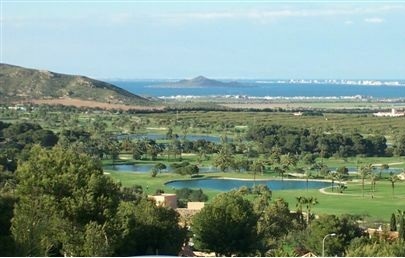 La Manga Club has 30 separate communities, ranging from apartments to individual villas. Each community is represented by a President who will attend meetings chaired by the President of the General Community to discuss how your rates are being spent and how the community is being governed.